From the publisher: "A striking debut novel about an unforgettable childhood, by a Nigerian writer the New York Times has crowned 'the heir to Chinua Achebe.' Told by nine-year-old Benjamin, the youngest of four brothers, The Fishermen is the Cain and Abel-esque story of a childhood in Nigeria, in the small town of Akure. When their father has to travel to a distant city for work, the brothers take advantage of his absence to skip school and go fishing. At the forbidden nearby river, they meet a madman who persuades the oldest of the boys that he is destined to be killed by one of his siblings. What happens next is an almost mythic event whose impact-both tragic and redemptive-will transcend the lives and imaginations of the book's characters and readers. 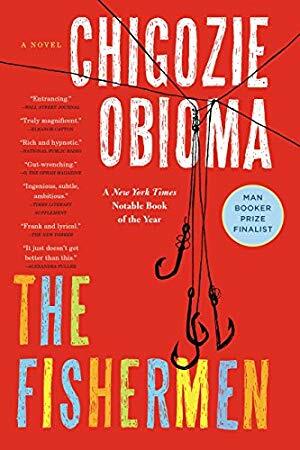 Dazzling and viscerally powerful, The Fishermen is an essential novel about Africa, seen through the prism of one family's destiny." In a Nigerian town in the mid-1990s, four brothers encounter a madman whose mystic prophecy of violence threatens the core of their close-knit family. Told from the point of view of nine-year-old Benjamin, the youngest of four brothers, The Fishermen is the Cain and Abel-esque story of an unforgettable childhood in 1990s Nigeria, in the small town of Akure. When their strict father has to travel to a distant city for work, the brothers take advantage of his extended absence to skip school and go fishing. At the ominous, forbidden nearby river, they meet a dangerous local madman who persuades the oldest of the boys that he is destined to be killed by one of his siblings. 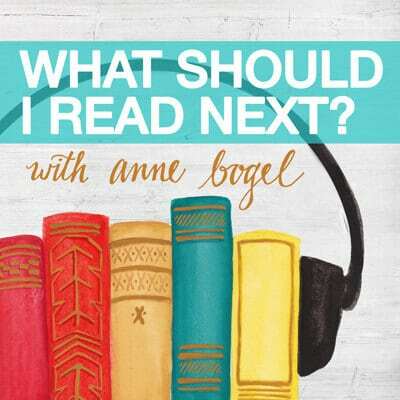 What happens next is an almost mythic event whose impact – both tragic and redemptive – will transcend the lives and imaginations of its characters and its listeners. Dazzling and viscerally powerful, The Fishermen never leaves Akure, but the story it tells has enormous universal appeal. Seen through the prism of one family’s destiny, this is an essential novel about Africa with all of its contradictions – economic, political, and religious – and the epic beauty of its own culture. With this bold debut, Chigozie Obioma emerges as one of the most original new voices of modern African literature, echoing its older generation’s masterful storytelling with a contemporary fearlessness and purpose.